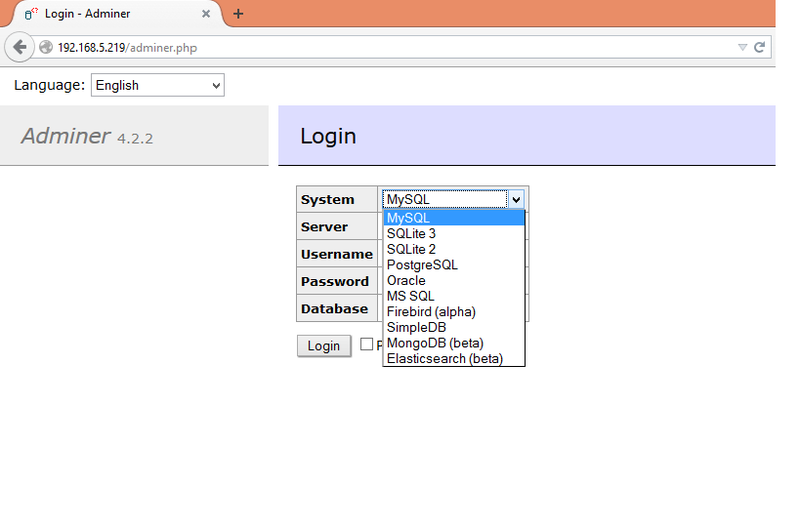 Adminer tool is a full-featured database management tool written in PHP. It consist of a single PHP file which is ready to deploy on the target server. Adminer supports MySQL, PostgreSQL, SQLite, SQL Server, and Oracle, and runs under PHP4 or PHP5. Adminer can modify tables, indexes, foreign keys, views, stored procedures, functions, and triggers. 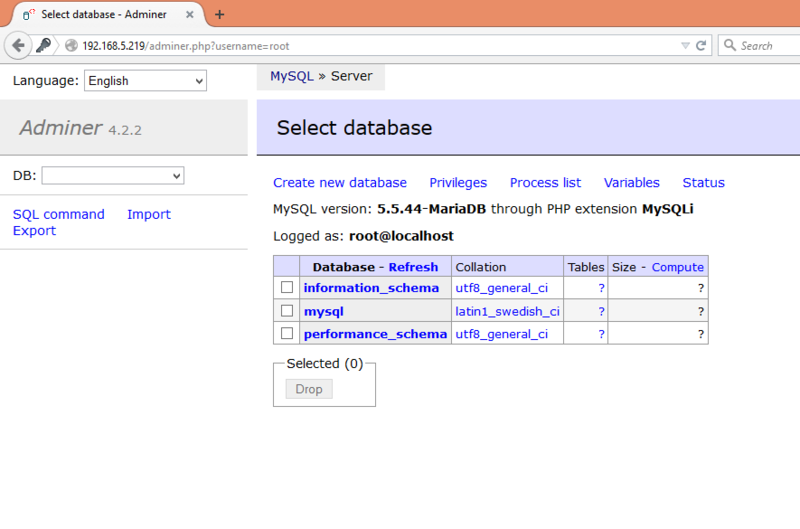 It’s easy to browse or update data, and run your own SQL queries. 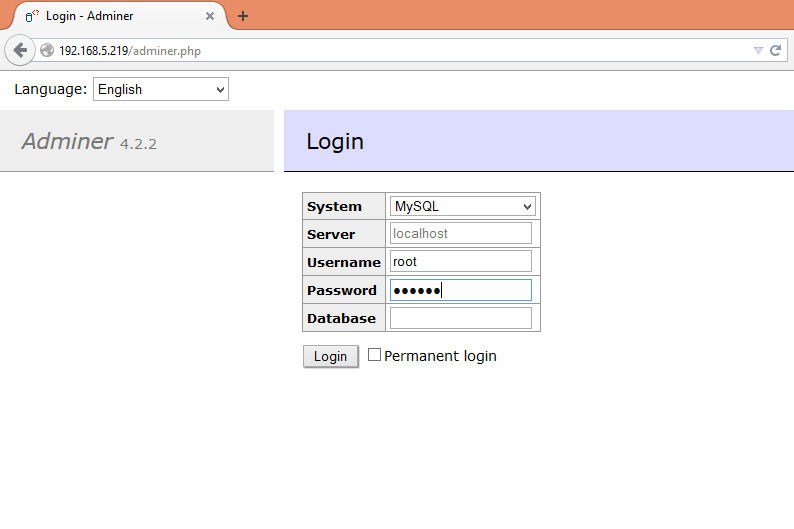 Move the adminer php file into DocumentRoot.